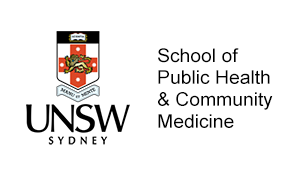 Home Global health and climate change climate change Transformative change for public health: what will it take? 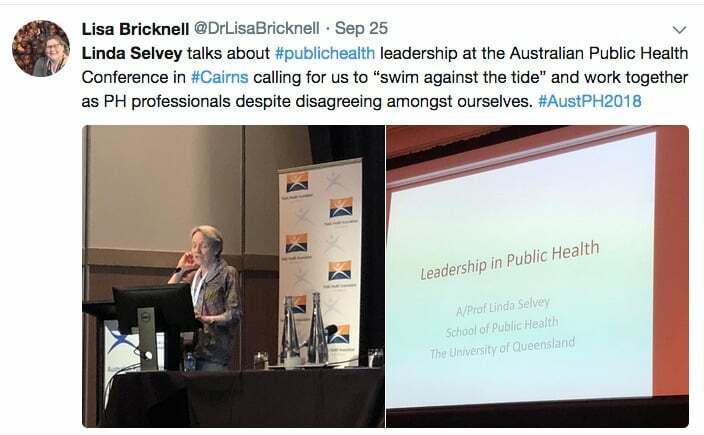 Urging public health practitioners to "swim against the tide"
Introduction by Croakey: Associate Professor Linda Selvey has worked in diverse leadership roles in public health: in universities; government (at Queensland Health); and the NGO sector, as a former CEO of Greenpeace Australia Pacific. 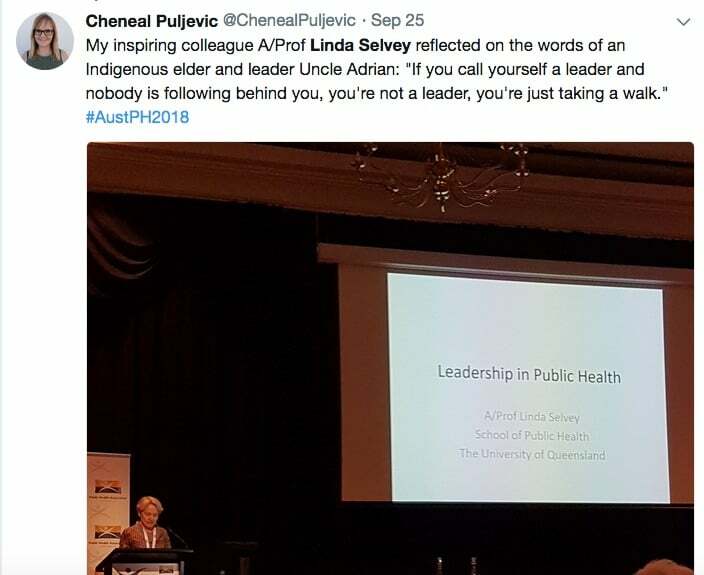 Selvey, who is now head of the Disease Prevention and Control Division in the University of Queensland’s School of Public Health, shared some personal and professional reflections on leadership in a keynote address to the recent Public Health Association of Australia conference in Cairns. 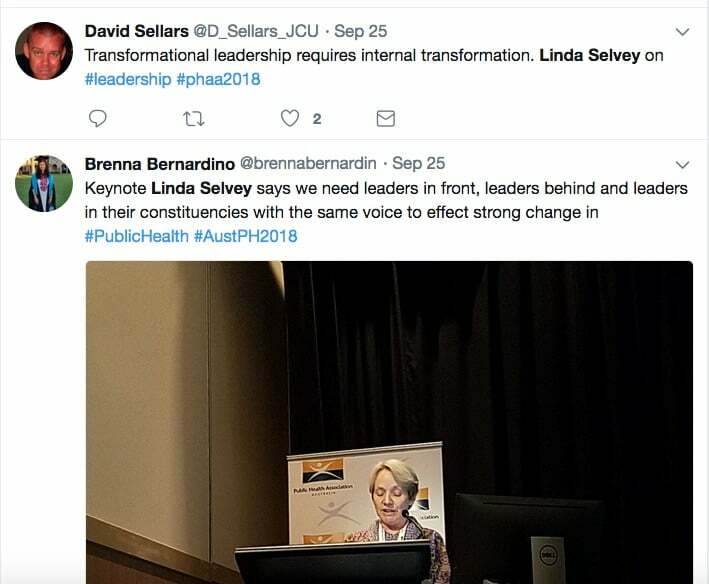 She urged public health practitioners to be united and to stay strong in swimming against the powerful tide of interests that undermine public health, citing the Grattan Institute’s recent illuminating report, Who’s in the room? 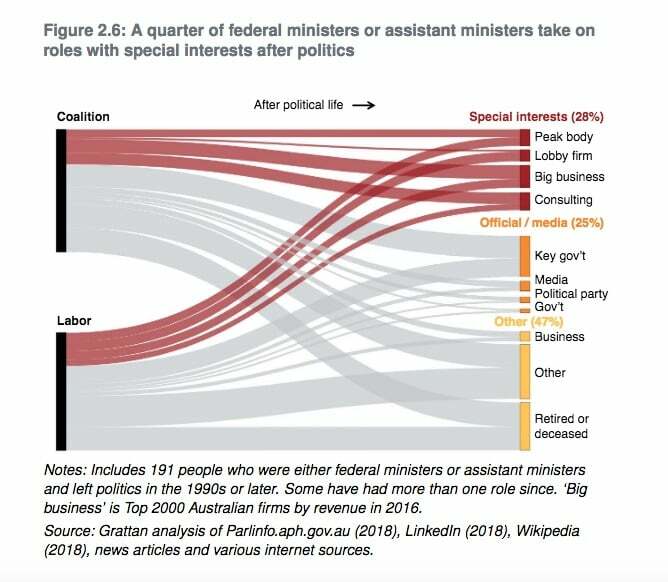 Access and influence in Australian polititics. 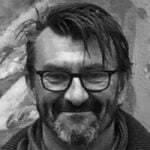 Selvey also called for transformational leadership that privileges the leadership of those affected by racism and social and economic inequality, and for “us white folk to confront our racism, and middle and owning class people to confront our classism”. “While we all have much to gain from social and economic transformation, these leaders have less to lose. They are consequently often more visionary, and are more willing to take risks and are better able to inspire their constituencies,” she said. 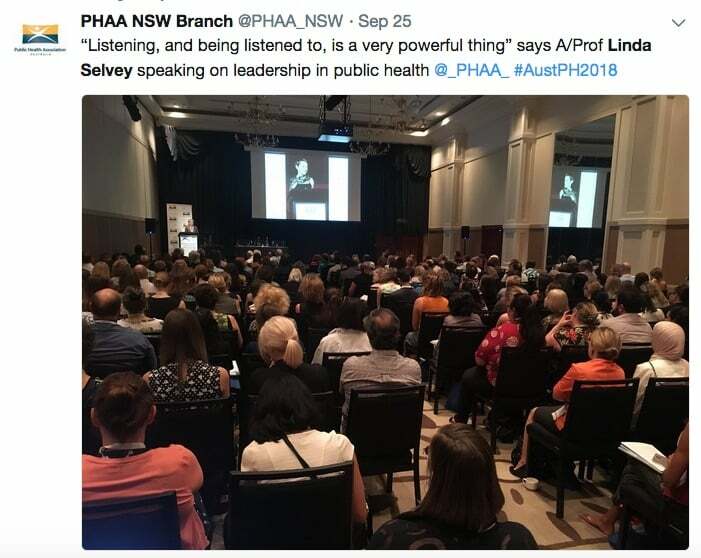 Being a public health practitioner is all about leadership. 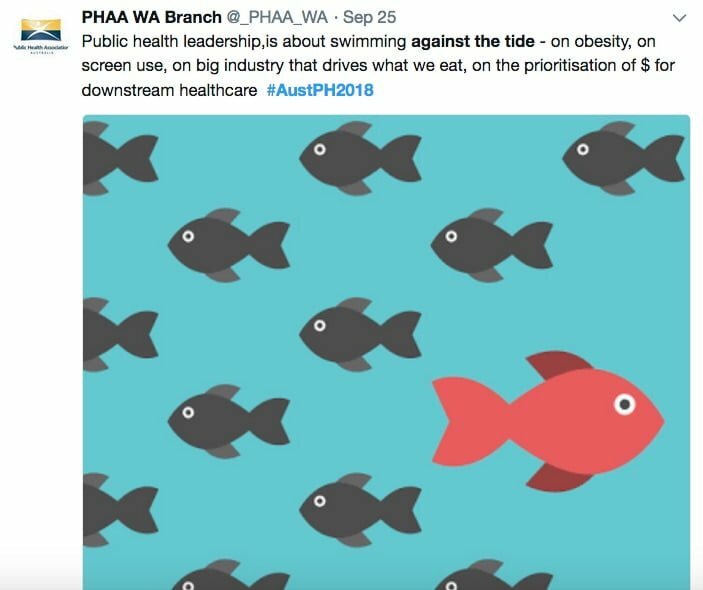 It is all about leadership because public health is all about change. Leadership is about effecting change. To improve peoples’ health we need to make changes. Our job is to lead decision makers and each other so that we can achieve changes that will improve the health and well being of all people. I say we need to lead each other because there needs to be unity in our voices if we are going to successfully effect change. This means disagreeing in private but having a united voice externally and a united change strategy. Can we do that? Can we debate issues of how what and why amongst ourselves and emerge stronger and more united than before? How would we have to interact to make this possible? What would we have to do differently? Some of the changes we lead on are relatively easy to advocate for; advocating for funds for a new vaccine or for a new drug or program, for example. Mind you, the people who led the advocacy for these changes probably wouldn’t have referred to their successes as being easily won, but I say that these changes were relatively easy because they don’t challenge the current economic and social paradigms. They don’t involve swimming against the tide. Swimming against the tide can be exhausting. It is easy to fail, but we are less likely to fail if we do it together, if we take turns on the frontline, if we swim as one. Imagine if we all decided to put our energy behind one single major push for change. Yes, we would continue to do our day jobs and advocate for other things, but imagine if we made this push for change our focus. Such a push wouldn’t involve just a single identifiable leader but rather a multitude of leaders – leaders leading from the front, leaders leading from behind, leaders leading their constituencies all with the same voice. Now that would be powerful. What are some examples of issues whose solutions require us to swim against the tide? The growing obesity epidemic is one example. We have to swim against the tide of industrialisation of food, of the power of the food industry, of the ever increasing suburban expansion away from where the jobs and services are and increasing dependence on the car, the tide of the attraction of passive entertainment in the form of screen time, and the increasing social and economic inequalities driven by government policies and our economic systems. 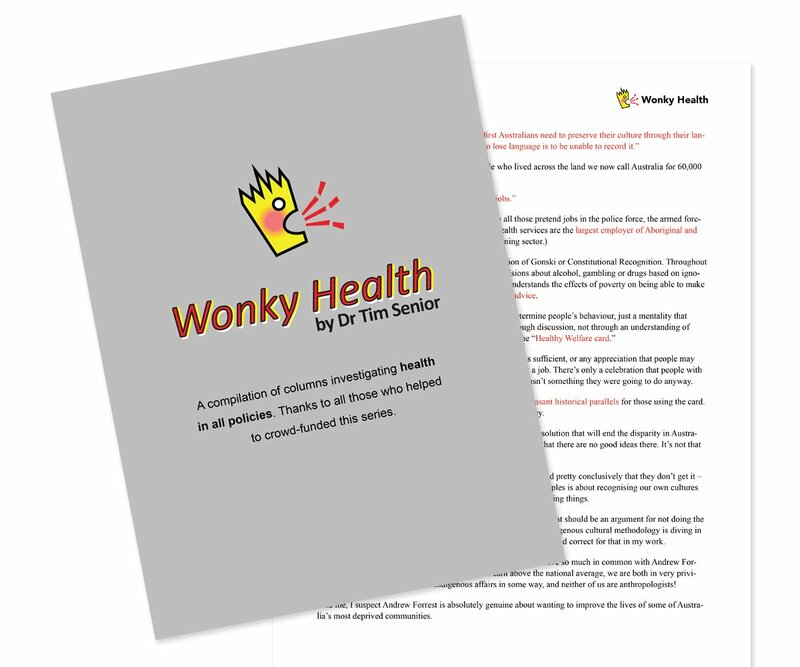 To successfully tackle obesity and the health problems that accompany it would require us to make significant changes in the systems that are driving obesity. Achieving this would have major co-benefits. Benefits such as increased safety, improved nutrition, reductions in air pollution and a more equal society. Another example is climate change, which has been described by The Lancet as the ‘Biggest global health threat of the 21st century’. 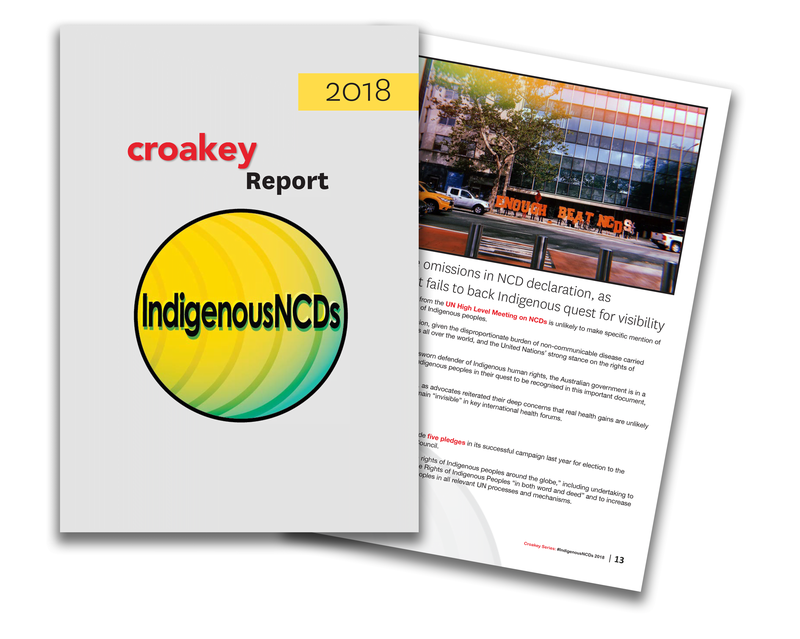 As health leaders, we cannot ignore the very real health threat from climate change or the benefits of climate change mitigation. In order to tackle climate change we would also have to address some of the same issues leading to the obesity epidemic – growing inequalities, industrialisation of food, suburban expansion and consequent dependence on cars for transport. Fundamentally, addressing both obesity and climate change requires us to address the way in which governments make decisions. 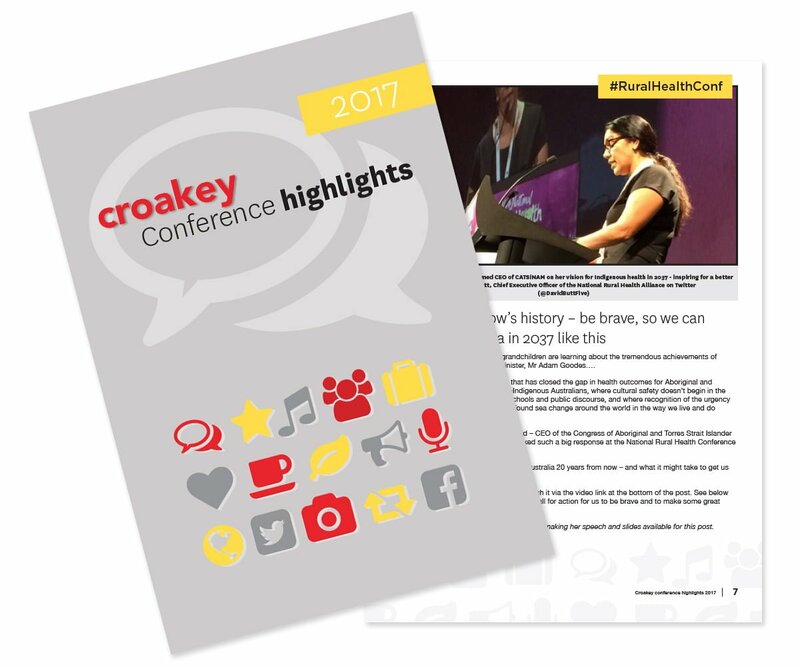 For example, the decision of government not to restrict junk food advertising during children’s television viewing hours has similar motivations to the decision of government to remove the price on carbon or not to stop new coal mines. All of these initiatives would make a positive difference for the health and welfare of the Australian people, but they have not been made. Why? I think you know the answer. Who and what powers policy making? Government decisions are not, on the whole, based on evidence or reason. Government decisions are based on values (the values of people in power) and influence (the people who have the most influence). 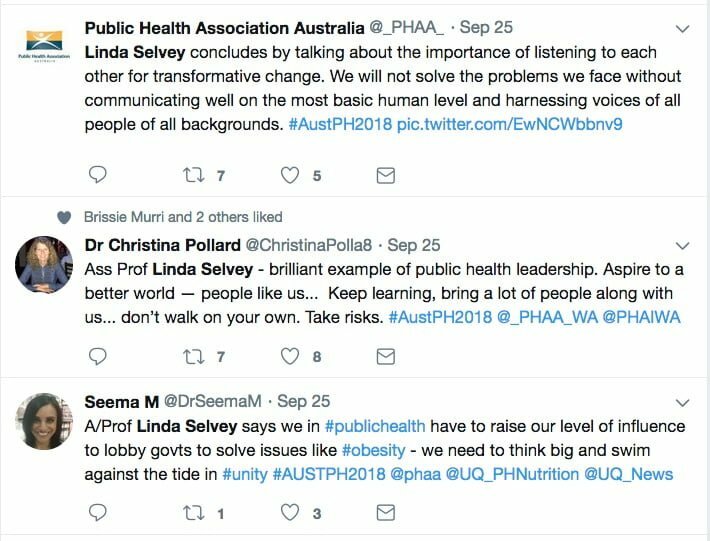 Sadly, we public health practitioners don’t have the influence we require in order to stem the tide of obesity or climate change. 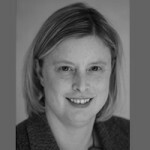 A recent report from the Grattan Institute describes the inordinate influence of business on government, particularly highly regulated businesses such as mining and the food industry. 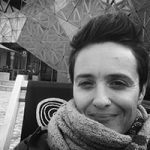 This influence flows through at a state level as well, with a staggeringly high proportion of donations, commercial lobbying contacts and meetings with senior ministers coming from highly regulated industry. And the flow from government to special interest groups and industry means a continuation and strengthening of relationships between government and industry. Take tobacco, for example. The link between smoking and lung cancer was shown in the results of two case control studies that were published in 1950, with very large effect sizes. The authors of the UK studies and the US study were smokers themselves and didn’t believe their own findings, and in the years that followed, Doll and Hill in the UK famously undertook a cohort study that confirmed their findings. 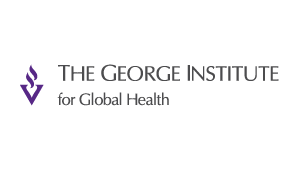 The US Surgeon-General’s report on the impact of smoking on health was released in 1964. Astonishingly the impact of this report on action to reduce smoking rates didn’t happen as soon as the report was released! My father quit smoking as soon as he heard about the report, and I imagine a few others did as well, but at a population level the report made very little difference to smoking rates. Let’s just take a moment to reflect on this. The leading public health official in the USA declared that smoking is deadly but the government didn’t move on smoking til many years later. According to Studlar and Cairney, the two decades following the US Surgeon General’s report could be described as a phase of regulatory hesitancy. The tobacco industry benefited from this and actively fuelled this hesitancy by casting doubt about the impacts of smoking on health. Interestingly this same tactic has been used by the fossil fuel industry to promote doubt about the links between carbon emissions and climate change. But it went further than that. Tobacco farming was then considered a legitimate industry, as fossil fuel extraction and junk food is today. The tobacco industry was highly influential and had strong links with governments around the world. Ditto the fossil fuel and food industries. When changes did start to occur, however, they began to become self-reinforcing. Tobacco became de-legitimised in the eyes of the public and government, the industry became less influential. 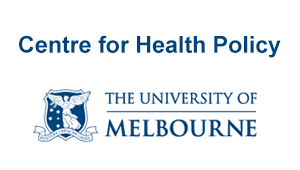 Measures to limit tobacco contributed further to this de-legitimisation and so on. 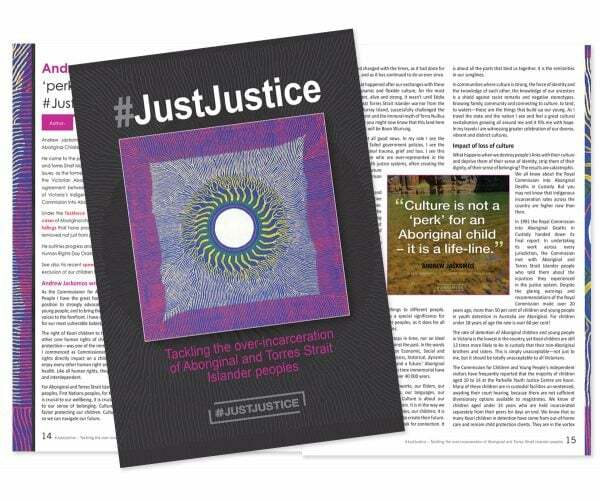 In rich countries such as Australia, we are close to this in relation to tobacco, even though this is not the case for most low and middle-income countries. It was a long, slow journey, and many lives were needlessly lost due to the slowness of the response. Our challenge now is to speed up this journey on other important issues. I recently attended a rally in support of the Wangan Jagalingou Family Council, who are opposing the proposed Adani Charmichael coal mine on their lands. 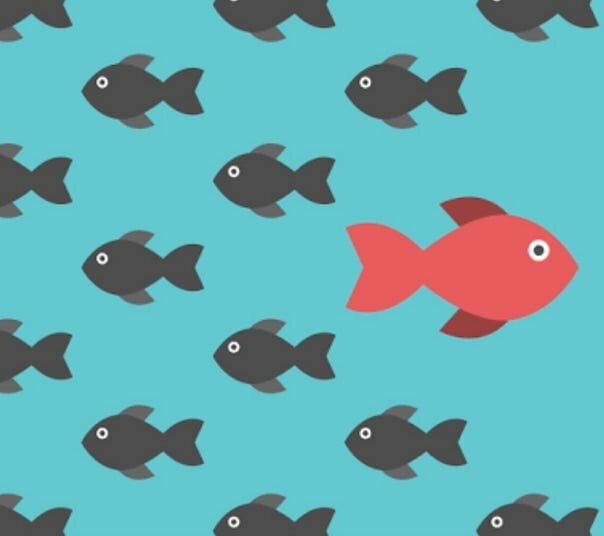 Like many others, I didn’t set out to become a leader, but ended up finding myself in leadership roles, many of which I was poorly equipped to take on, because I wanted to make a difference. 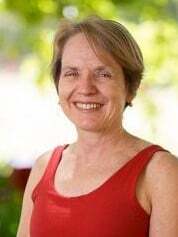 My first formal leadership role was as President of the Students’ Representative Council at Nightcliff High School in my final year of school. This was in 1977, two years after my home town, Darwin, was devastated by Cyclone Tracey. Like the rest of our suburb, Nightcliff High School was badly damaged in the cyclone and our grade 12 year cohort was small – perhaps 40 people. I think I was elected to the SRC because I did well at school and my parents were doctors. OUCH. Did I write that? Yes I did! Clearly I was just taking a walk! Contrast this to the matric report in the same magazine, written by one of my school mates: “The matric classes of ’77 have been an enthusiastic group interested in the welfare of fellow students and their school environment”. Yes, we were in the same school year and worked together on the same things. I’ve learnt a few things about leadership over the 40 years since then. It hasn’t been an easy journey, though. Leadership required me to confront my demons, to acknowledge my faults and try and overcome them. It meant I made a lot of mistakes, some of them quite public. It has made me visible while at the same time often feeling quite small. It has required me to reflect and learn, to listen to negative feedback and not let it devour me. Leadership has also been a joy. A chance to support and watch others grow, and most importantly, to make change. What I hope I have learnt since 1977 is how to inspire others to make change too. I’ve also learnt that a leader doesn’t have to lead everything. A leader can lead from behind, a leader grows other leaders and knows when to step back and let others lead, supporting them and backing them even when that feels uncomfortable. A leader also never stops making mistakes, but keeps learning. I definitely continue to learn. In order to make major changes that require us to swim against the tide, we need to bring a lot of people along with us. This means that we have to stop talking to ourselves. It is easy enough for those who are comfortably off to talk about needing to change our social and economic systems, but do you think this would inspire people who are struggling financially to follow us and our ideas? I think this is unlikely, unless we are particularly charismatic. Former US President Bill Clinton was apparently such a leader. In spite of having the tremendous wealth required to become president of the United Sates, he had the ability to connect with so called ‘ordinary people’. However, it could be argued that Bill Clinton failed to make much difference to the lives of these people. Like many lefties, my partner likes to read the Saturday Paper, a weekly paper whose readership has grown with the slow demise of Fairfax. It is full of ideas that resonate with people like us. I was a bit shocked, but perhaps not surprised to see an insert in last weekend’s Saturday Paper promoting an ‘Art Journey’ – a joint venture between Captain’s Choice, The Saturday Paper and the Monthly, with tickets priced from $27,900 per person twin share, airfares not included. Before you rush out and buy tickets, can I just say that my reason for mentioning this is that it reinforced to me that the audience for the Saturday Paper is not those who are struggling financially. 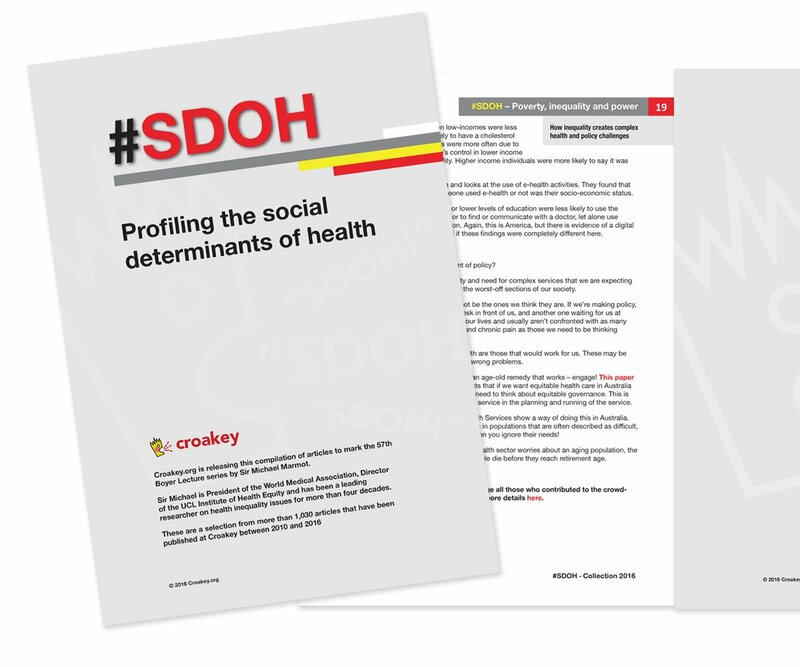 The audience is those of us who are comfortably off, but who aspire to a better world, people a bit like you and I – and obviously some people who make more money than us public health folk! Some of the leaders with the biggest ideas who have inspired me the most have been people who have been affected by racism (who I like to call people of the global majority, to remind us that white people are in the minority), and working class people. While we all have much to gain from social and economic transformation, these leaders have less to lose. They are consequently often more visionary, and are more willing to take risks and are better able to inspire their constituencies. So, what does this mean for how we lead? 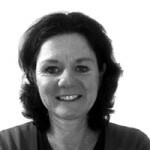 Firstly we need to challenge our assumptions about who can lead. The assumption that being white, a doctors’ daughter and being good at school made me a good leader was incorrect. My working class Filipino friend who also wrote in our end of year newsletter would have done a better job. If I knew in 1977 what I know now, I would have said to her – you run for President of the SRC. I will back you and do what I can to make your job a bit easier. Backing and growing other leaders is a form of leadership. It is hugely satisfying and is an opportunity to build strong, close relationships. Backing working class, Indigenous people and people of the global majority to lead is, in my view, transformative leadership. We get to pass on our useful skills without passing on our white, middle class values and norms. We get to follow their lead. The result is likely to be greater vision, different ideas and a greater following – all important in order to swim against the tide. For example, when I lived in Washington DC I was a member of the Unitarian Universalist Church, a strange thing for an atheist. I joined the church because many leaders of the civil rights movement were members of my local church, and the church was active in human rights. I was asked to take on the role of chair of the ‘global concerns’ committee in the church. While the majority of people in the church were African American, this committee was predominantly white. I agreed to chair the committee but at the same time invited a black friend of mine to co-chair. I then backed his leadership so that he took charge. It wasn’t long before the membership of the committee changed to become more reflective of the church as a whole with the majority of members being African American. And the issues that the committee dealt with also changed. While the committee continued to talk about global issues, we also started looking at the war on drugs (from a global and local perspective), and we engaged more with the local black community in the process. The second thing I would like to say about leadership for transformation, for swimming against the tide, is the importance of unity. As a young environmentalist, I was devastated to see the level of disunity within the movement. Not only was there disunity, but it appeared that people who took a different view within the movement were more ‘the enemy’ than the people who were advocating for more environmental destruction. Perhaps it is no surprise that Nelson Mandela was such a successful leader of the anti-apartheid movement. The words that I quoted earlier spoke to how much he valued the importance of transcending difference, and about building stronger relationships with those with whom we disagree. So how do we do these things? Transformative leadership requires internal transformation. It requires us white folk to confront our racism, and middle and owning class people to confront our classism. It requires us to build relationships across these artificial barriers. It requires us to think big, to create and share our vision. It requires us to give up some comfort or at least our desire to be comfortable, and to think and do things that push our boundaries. I want to finish by talking briefly about the power of listening to each other. Listening and being listened to is a very powerful thing. It is rare that any of us are truly listened to – being listened to without interruption, with the person listening without judging what is being said or thinking about a response while appearing to listen. Being listened to while being affirmed by the listener that you are a good, smart human being. We are living in a world of massive change – change that involves growing wealth and consumption, growing rates of obesity, rapid resource depletion and deforestation and a warming climate. As public health practitioners, we have to work in this context, and we also need to be part of the solution. This means leading transformative change. By leading transformative change we have an opportunity to build a better world for all. This change will require building a strong global movement. It will require vision, unity and for us all to lead, to inspire, to build alliances, to support others’ leadership and, importantly, to listen. 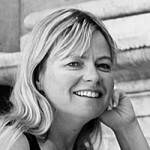 Great article, Linda, thanks! Air pollution is another such issue where the health of the public is undermined by commercial vested interests. To me, it’s a matter of democracy, which we have to defend every day. To inform people, to expose the manipulations used to cover up unwelcome truths, to fight lies with truth. Patiently, again and again, with open ears.